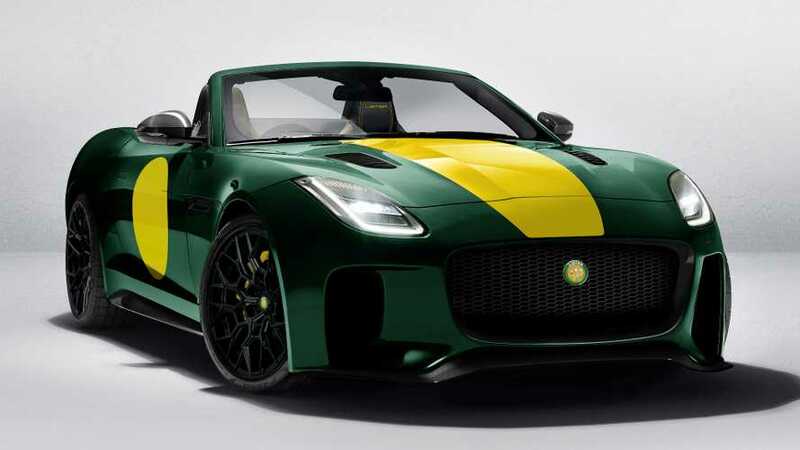 What's under the hood? 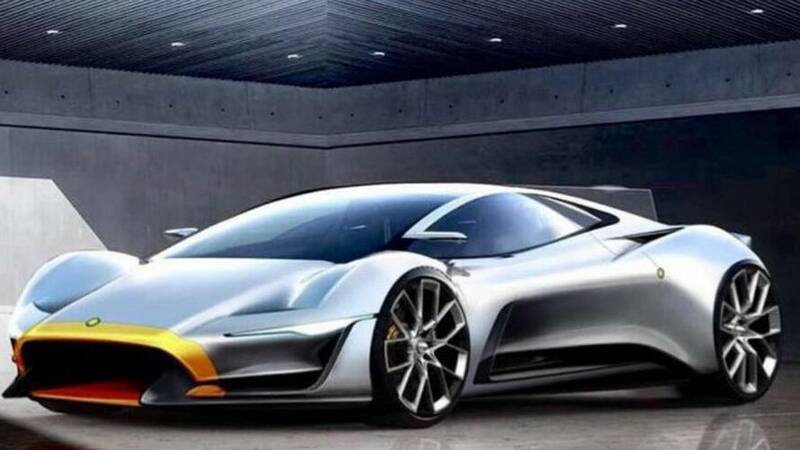 We will have to wait to find out. 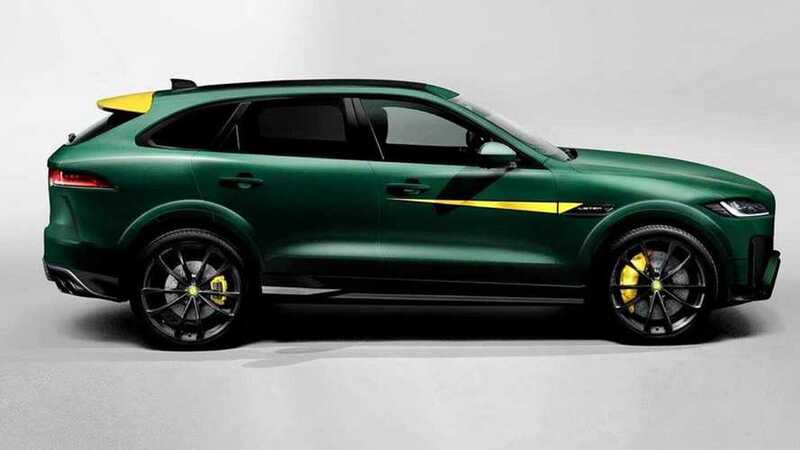 Lister's F-Pace has 670 hp and can hit 60 mph in 3.5 seconds. 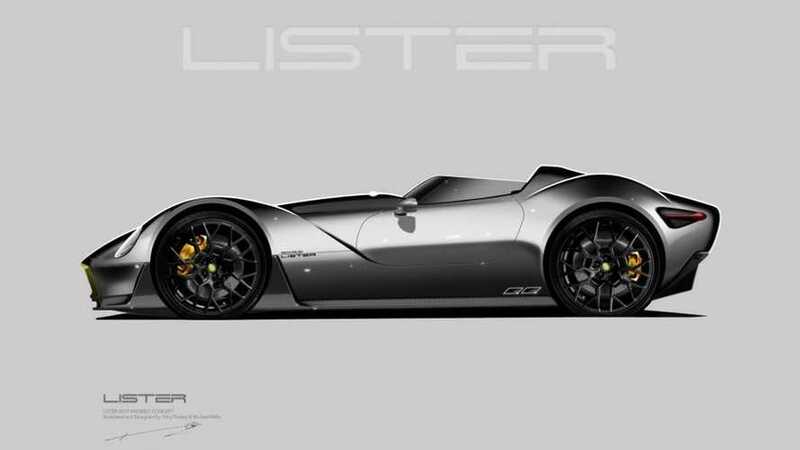 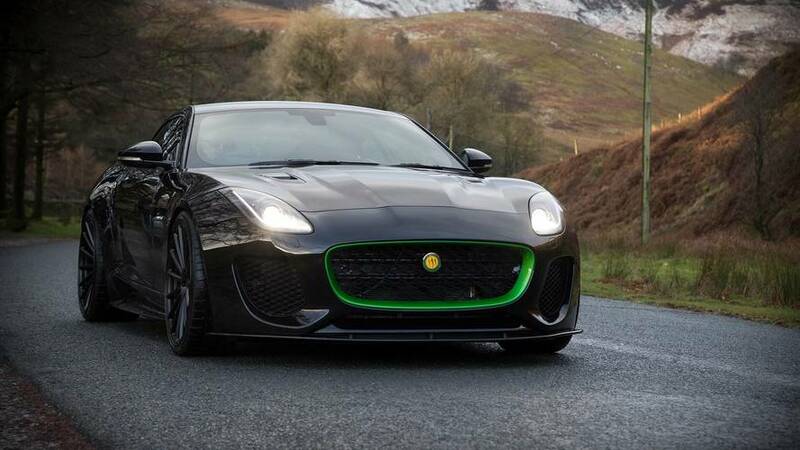 Lister drops the Thunder name as it plans more Jaguar-based monsters. 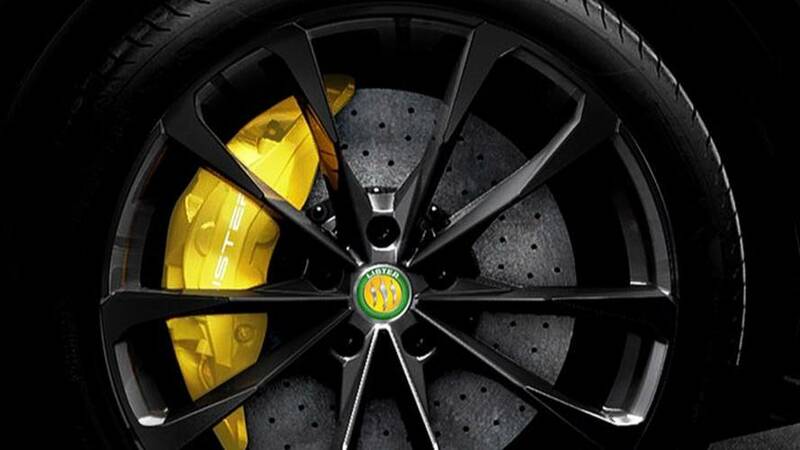 This carbon ceramic brake disc should be able to stop the vehicle from more than 190 mph. 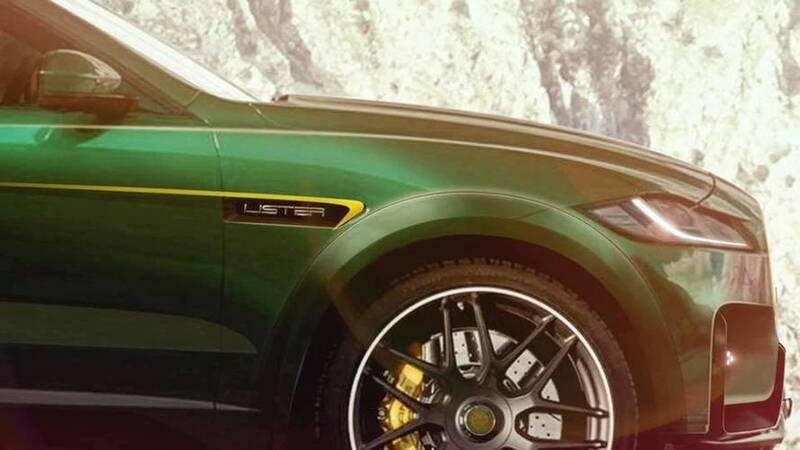 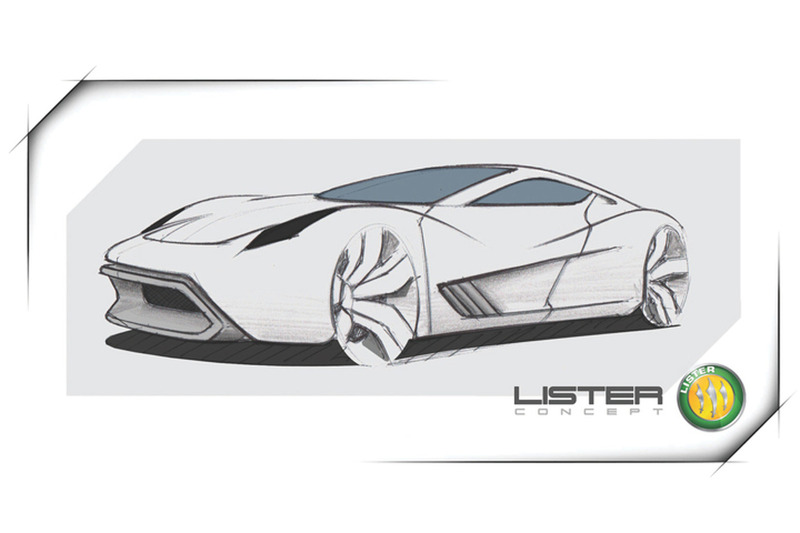 Lister's SUV reportedly has 670 hp from a 5.0-liter supercharged V8. 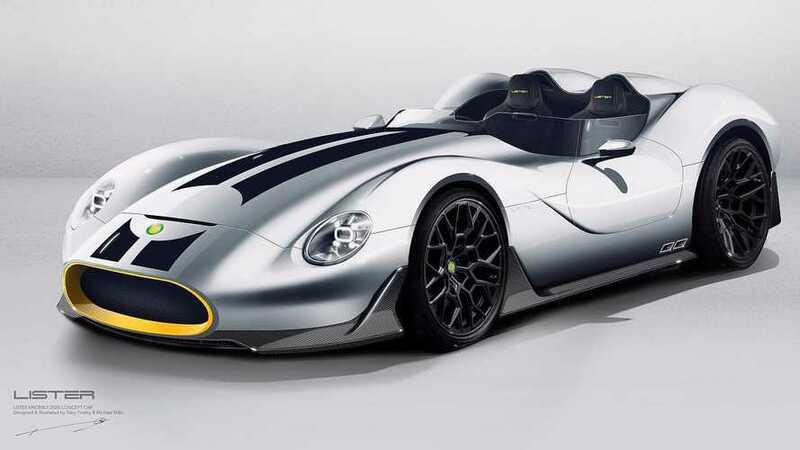 Estimated to boast 1,000 horsepower from a Jaguar-derived supercharged 7.8-liter V12 engine. 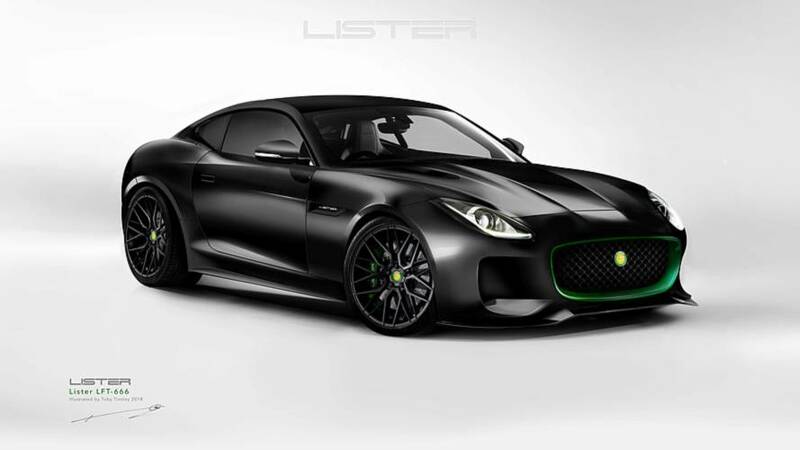 The Jaguar-F-Type based 666 hp Thunder will be the fastest, most luxurious Lister ever made. 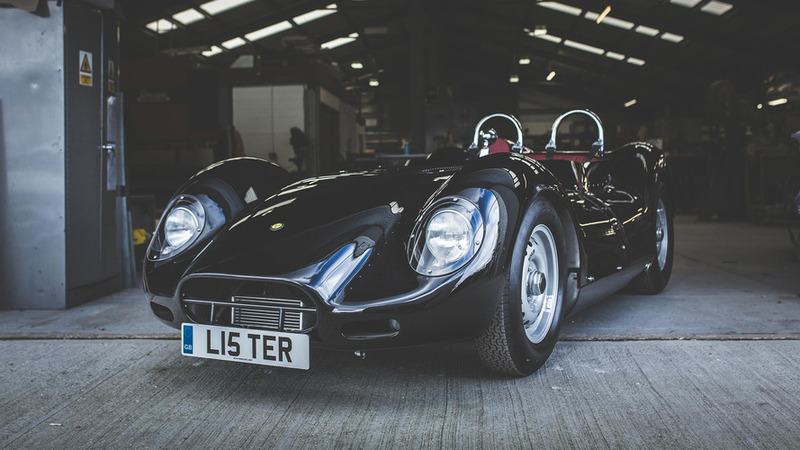 Get a blast from the past by enjoying this classic roadster on the street. 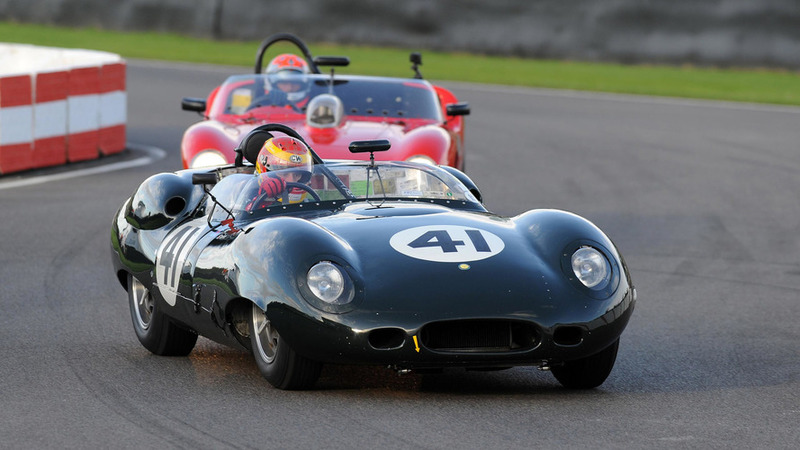 You could have several of these authentic replicas for the price of one of Jaguar's revived XKSS roadsters.